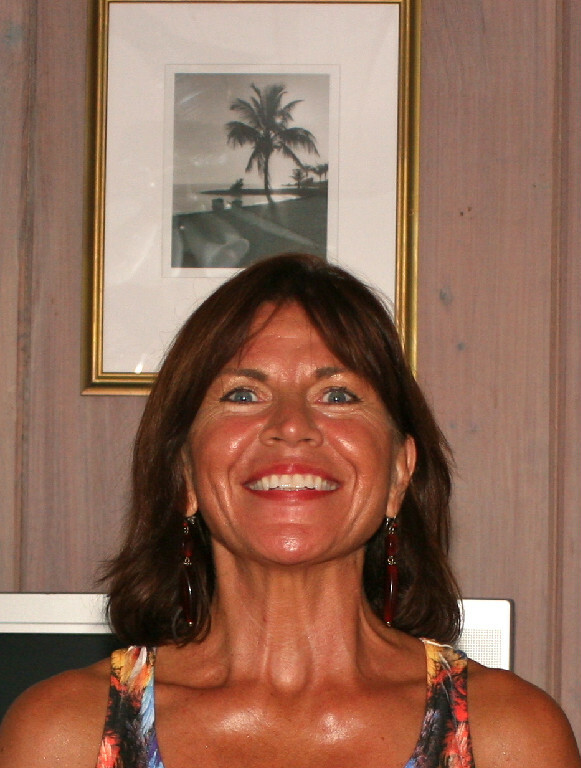 Arlene has over 15 years of experience as a massage therapist and yoga instructor. She has trained at the Florida School of Massage in Gainesville, FL and is currently obtaining her KMI Professional Certification in Structural Integration. Arlene practices Swedish massage, Connective tissue/Myofascial Therapy (with a focus on issues of the Low Back, Hip, Neck and Shoulder), Neuromuscular Therapy, Sports massage, and Polarity therapy. She has also completed Level II certification in Reiki, Cranial Release Technique, Manual Lymph Drainage, and Level I Thai Yoga Massage. Arlene makes outcalls and is the owner and operator of Bodies In Motion at the Felts Chiropractic Center in Marathon, FL.